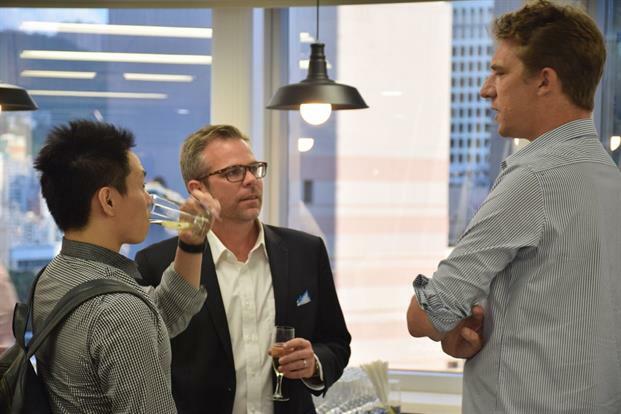 An expanding team leads to an office move which in turn, makes for a great excuse to party. 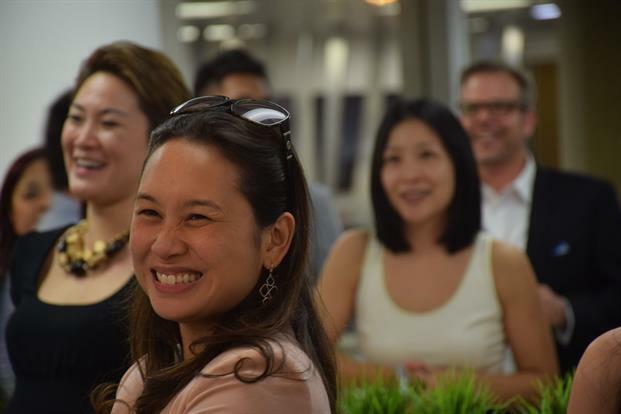 HONG KONG - Waggener Edstrom Hong Kong had its official new office launch party last Thursday, May 14 with champagne and canapés. 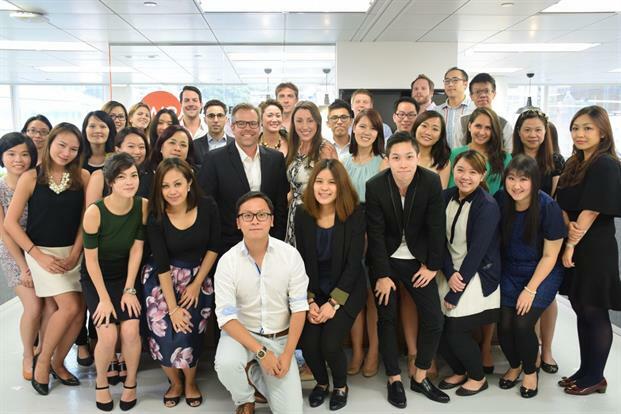 The new office in Wan Chai hosted a fun-loving crowd of 30 including key clients such as Bloomberg, Club Monaco and Microsoft.